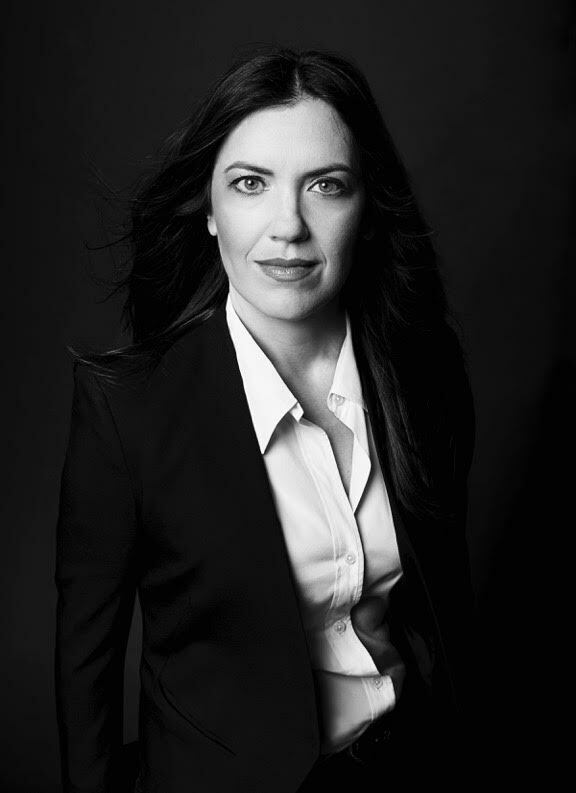 Michele Rigby Assad, a former counterterrorism officer and Middle East expert began her "Breaking Cover" book launch in New York City last week and is now a Best Seller for Assad. Breaking Cover was featured on NBC's TODAY, In The Market with Janet Parshall on Moody Radio, The Lars Larson Show, Wilkow Majority on SiriusXM, The Eric Metaxas Show, Christian Broadcast News, and The Chad Benson Show on Radio America. Assad's Breaking Cover is leading the story this coming week with multiple news outlets nationwide. Michele is an author, public speaker, trainer, and security consultant focused on the Middle East, Europe, and North Africa. She holds a master’s degree from Georgetown University’s School of Foreign Service and a political science degree from Palm Beach Atlantic University. 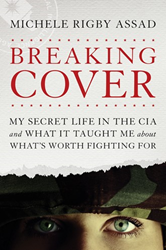 Her forthcoming book Breaking Cover: My Secret Life in the CIA and What It Taught Me about What’s Worth Fighting For, will be available February 2018. She and her husband, Joseph, live in Florida.